Search Engine Optimization or simply put the (SEO) has been a process oriented methodology in the present context, it is a complex process which just goes beyond placing a typical website to get the proper visibility in the search engines, SEO has been an ardent component which significantly improves the rankings on the popular search engines by constantly bringing the relevant traffic to the website thereby playing a vital role in active conversions. In fact, SEO incorporates many components within it and has been the driving force for a website to rank better in the Search Engine Results page (SERP’s). SEO services in Dubai have been able to derive immense benefits to the product companies whose products and services get exposed to the online world, thereby paving the way for the potential audience to have a glance of the same. In order to understand the modalities of SEO Services in Dubai, let’s dwell into certain scenarios and try to understand the SEO process and its profound benefits to the growth of the business and the entrepreneurs towards his return on investment (ROI). Anecdote: Optimizing a website as per the search engines transitions itself as a key beneficial parameter, which could tremendously increase the visibility of the website in the SERP and also to the mass potential audience as a whole. Rankings have been the pivotal component in the majority of search engines and more so specifically for Google as a search engine. In fact, rankings have been predominantly playing a key role for the companies to bring about the visibility of their official website in the search engines. Driving in the relevant potential audience to the website by determining the relevant keyword that is keyed in by the potential audience. 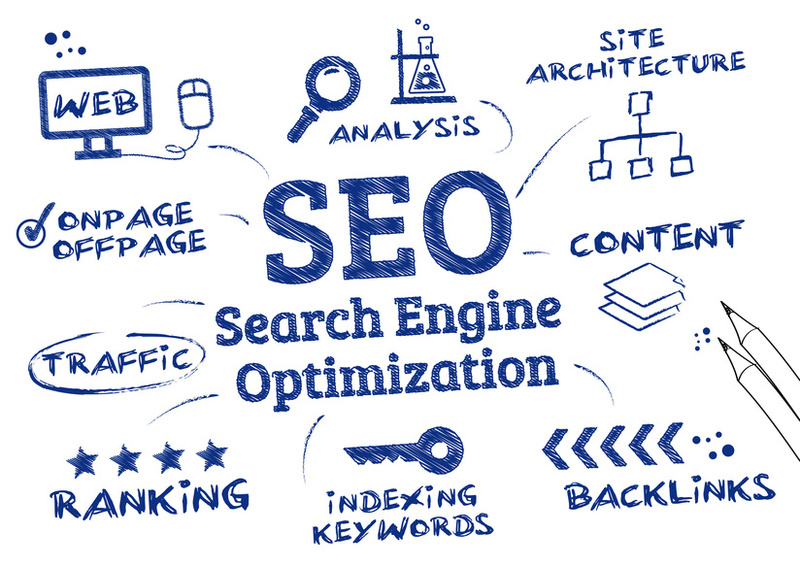 Search Engine Optimization (SEO) has been a unique strategy in itself, which enables the online presence of your business entity and in turn creates a corporate branding in itself. The products and services that get into the website are properly optimized keeping in view the expectations of the customer and their specific search criterion. VRS Tech is constantly been having a tag name in the market who could provide premium SEO services for your products and services and in turn building up the brand entity for your brand. We further ensure that your products and services are properly exposed before the potential audience. In the event, that you are looking forward to promote your brand through our premium SEO services, please approach us at VRS Tech and call us at +971 56 7029840 so that our team could get in touch with you for your initiative. Please visit our official website at http://www.vrstech.com for more information. Posted in seo services in dubai.